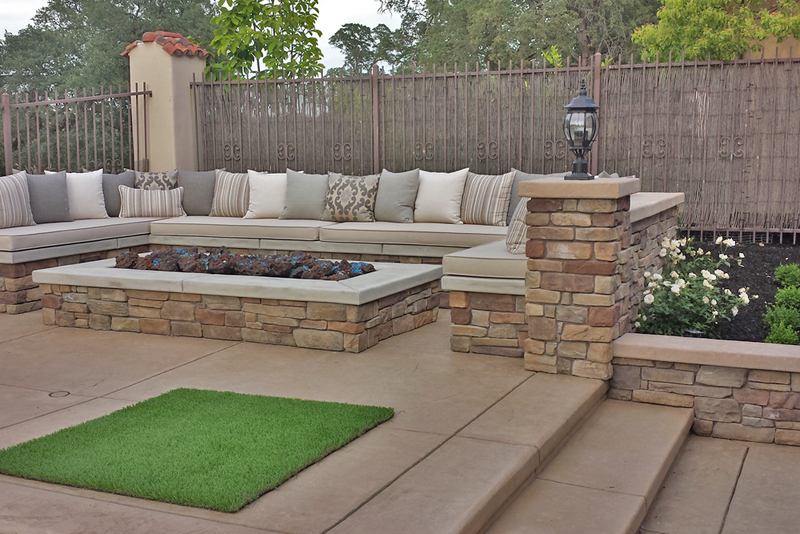 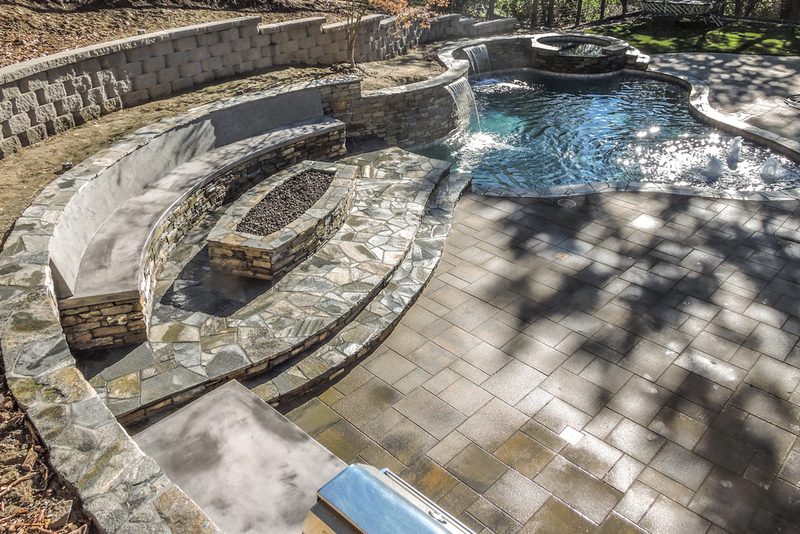 Tiny tiles surround the rounded seating bar with stunning el dorado natural stone vanier. 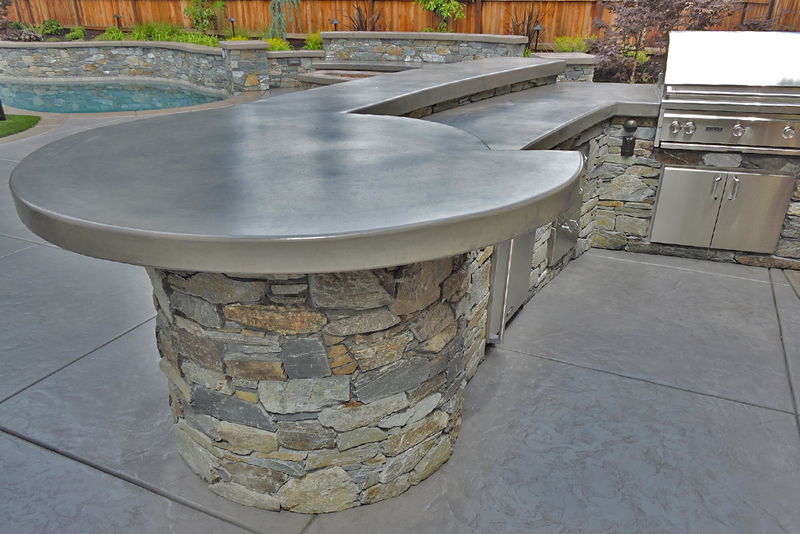 When it comes to attention to detail, some designers have it and some do not. 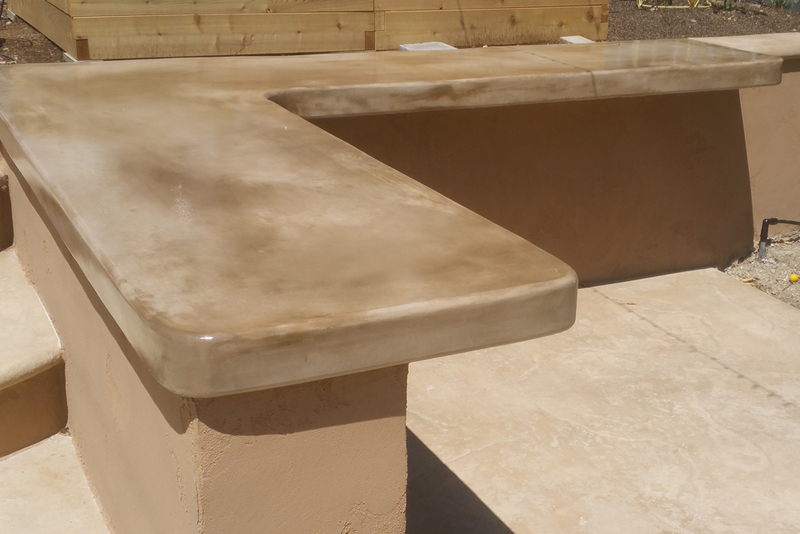 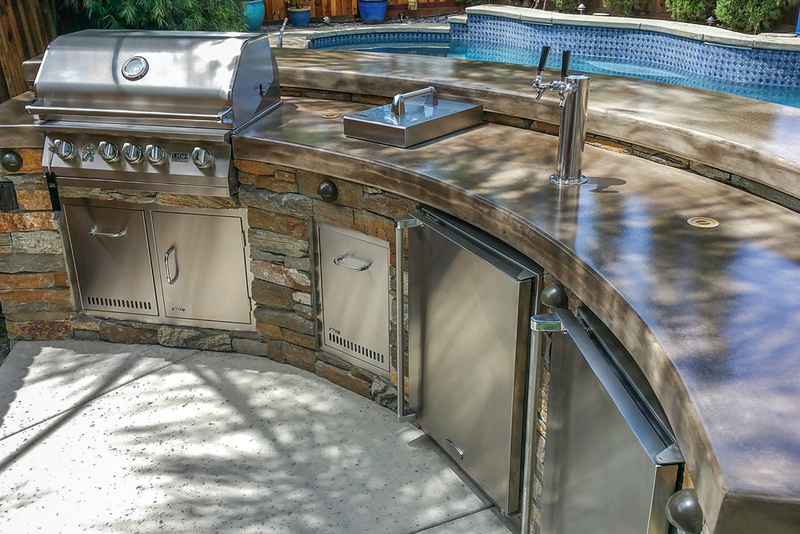 We are proud to say that we pay meticulous attention to detail, as you are able to see in this simple and elegant outdoor kitchen design. 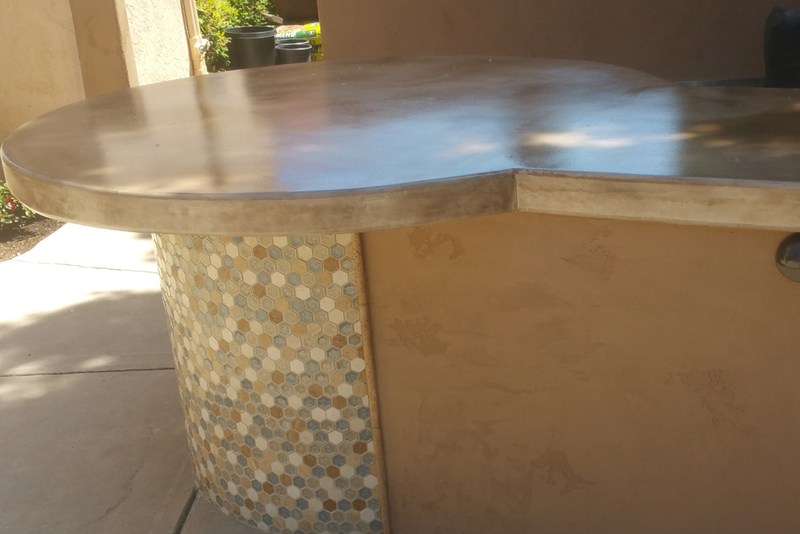 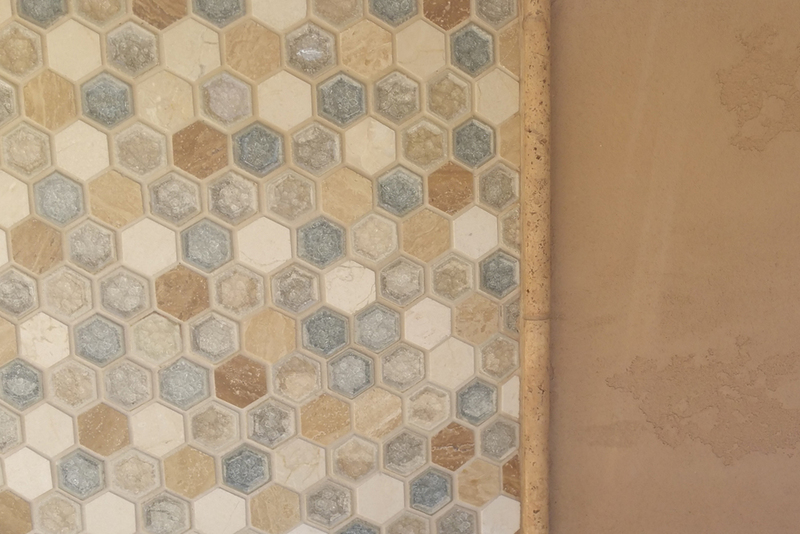 Just take a look at the tiny tile mosaic that we installed around the round bar and directly above the counter. 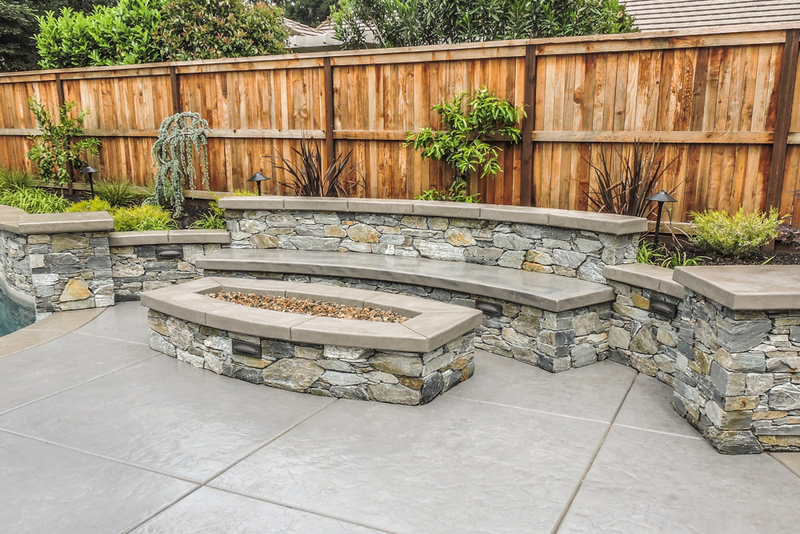 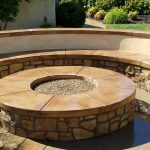 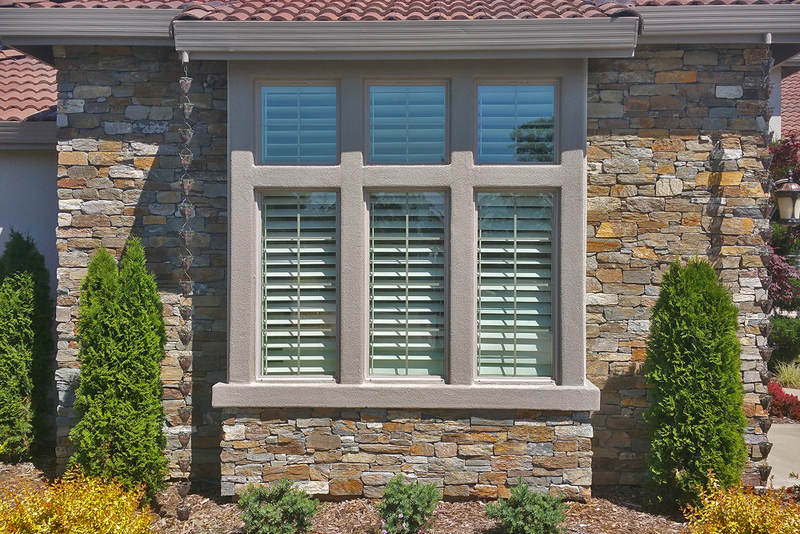 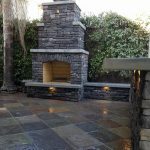 This is a great example of a simple, relatively inexpensive design that fits easily into the backyards and budgets of many Sacramento and El Dorado Hills homeowners. 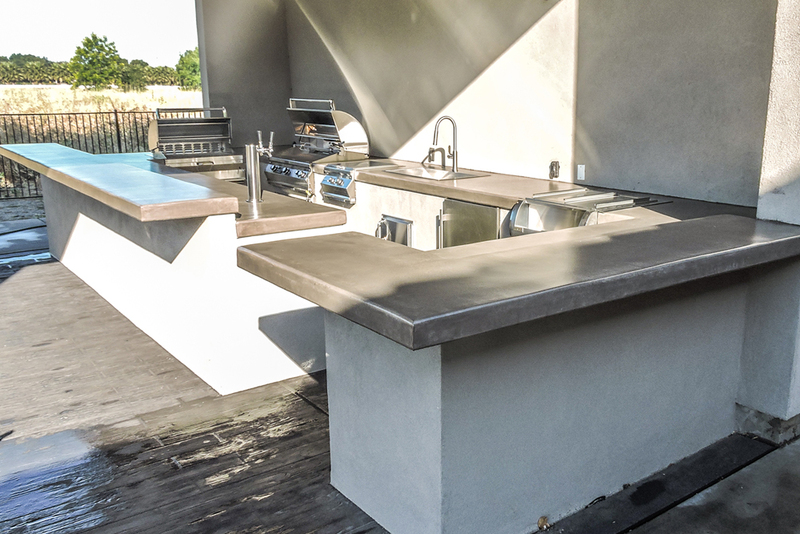 With the natural stone vanier, there is a beautiful appearance that you can have on your outdoor kitchen, no matter how small it is. 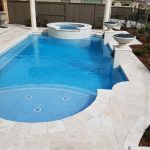 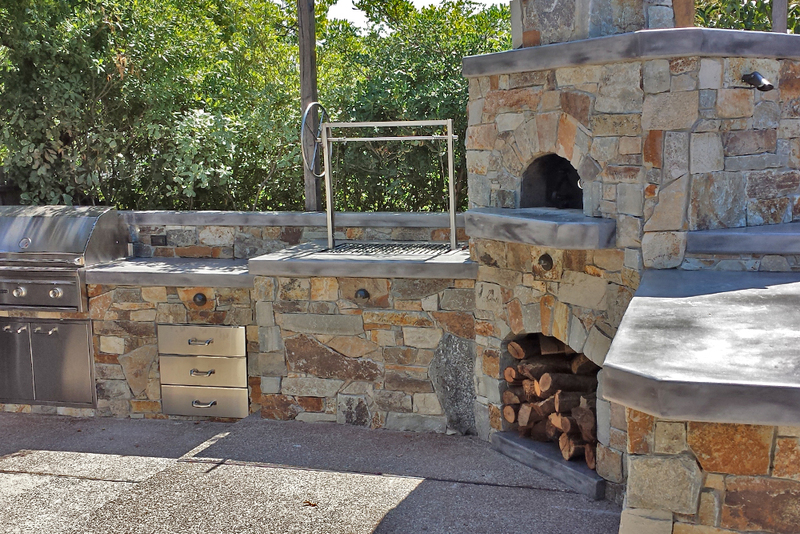 One of the common misconceptions that people have about having an outdoor kitchen installed with Custom Image Hardscape is that they have to have some massive, grandiose house to be able to install an outdoor kitchen. 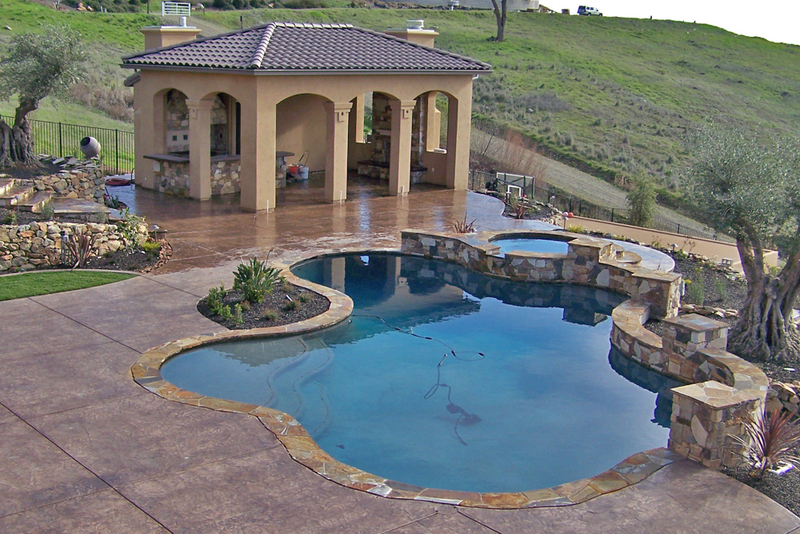 This couldn’t be farther from the truth. 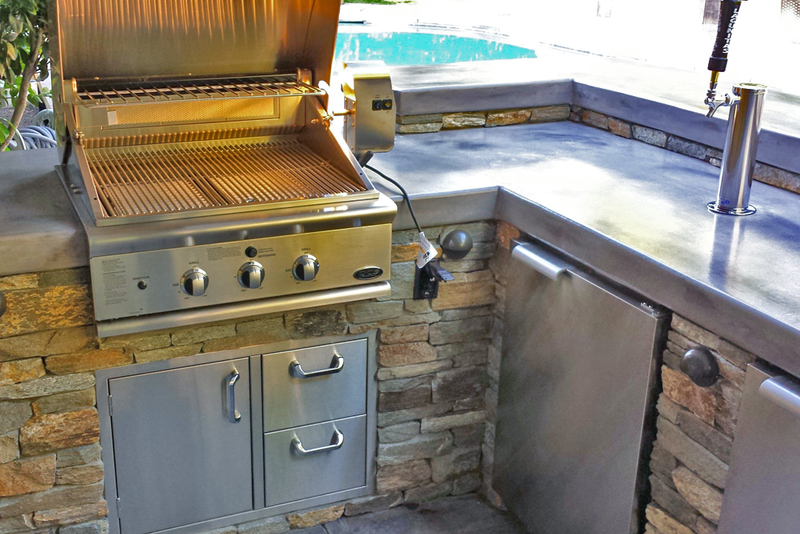 Everyone can benefit from having an outdoor kitchen, no mater how big or small their backyard or house is. 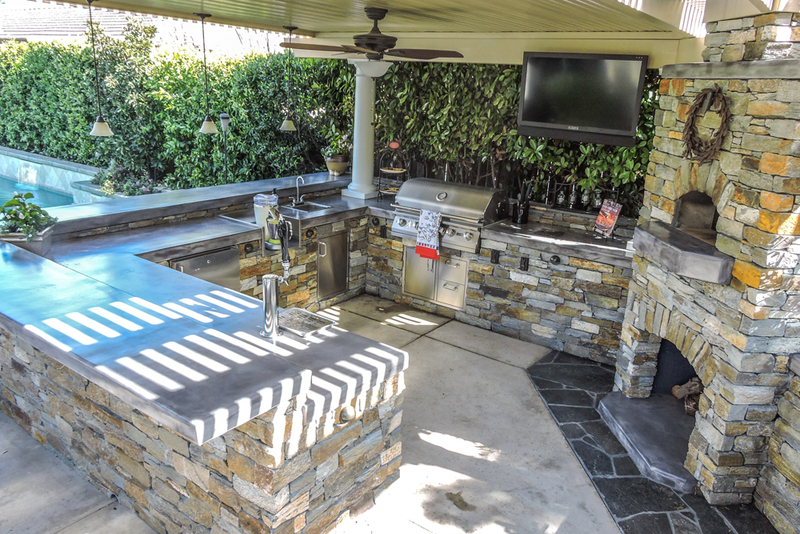 And as you can see with this example, we have an outdoor kitchen design that will work perfectly for every setup, no matter what your outdoor decorating or landscaping looks l;ike. 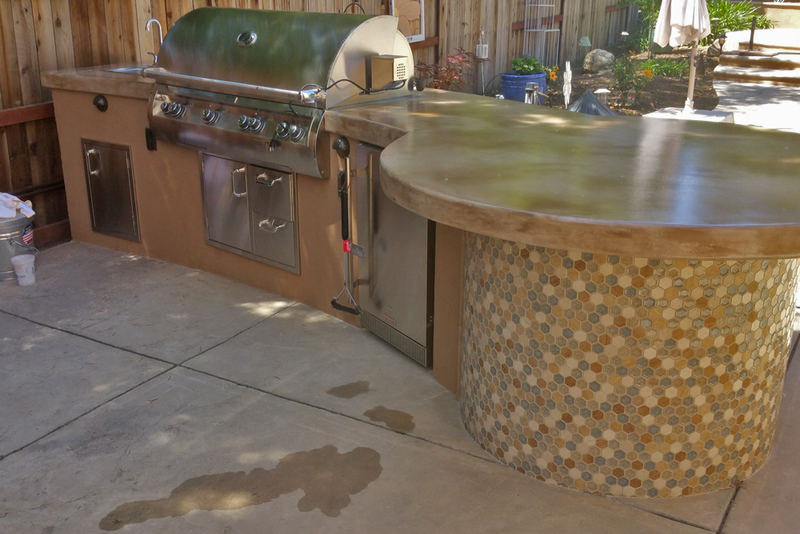 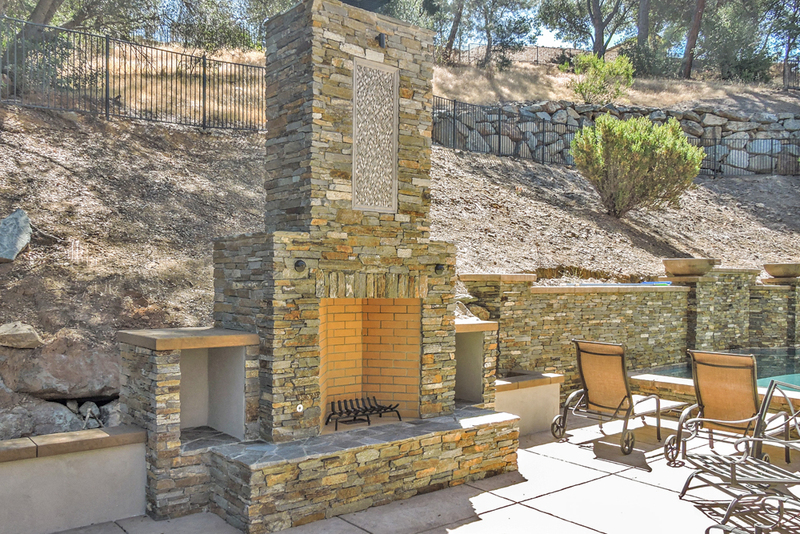 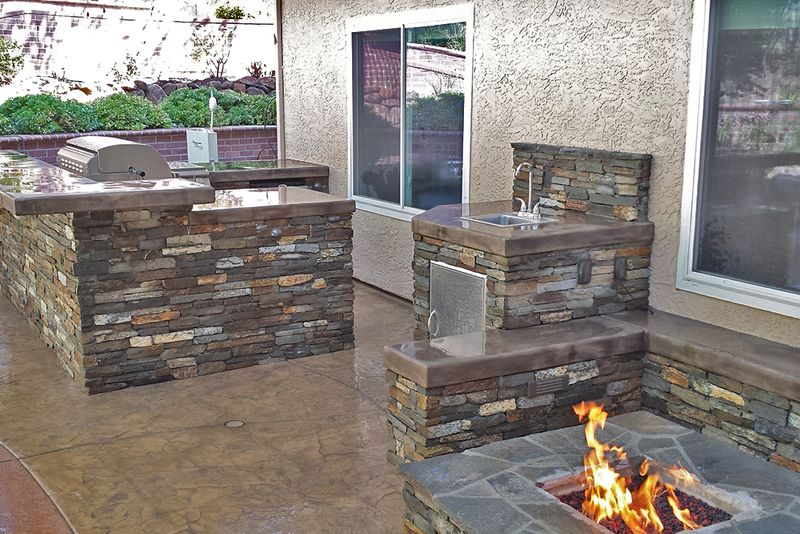 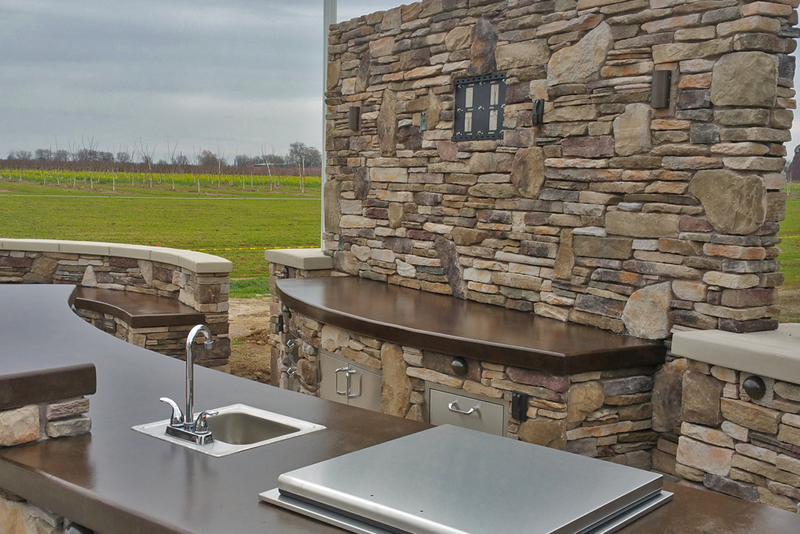 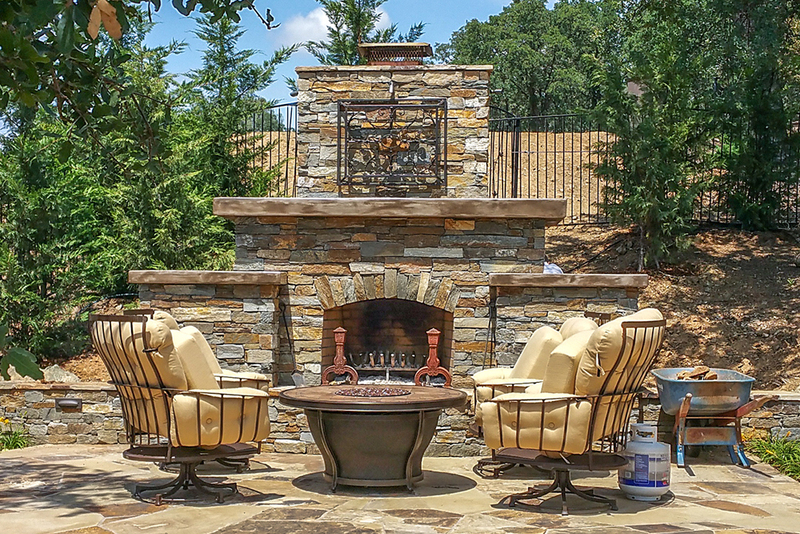 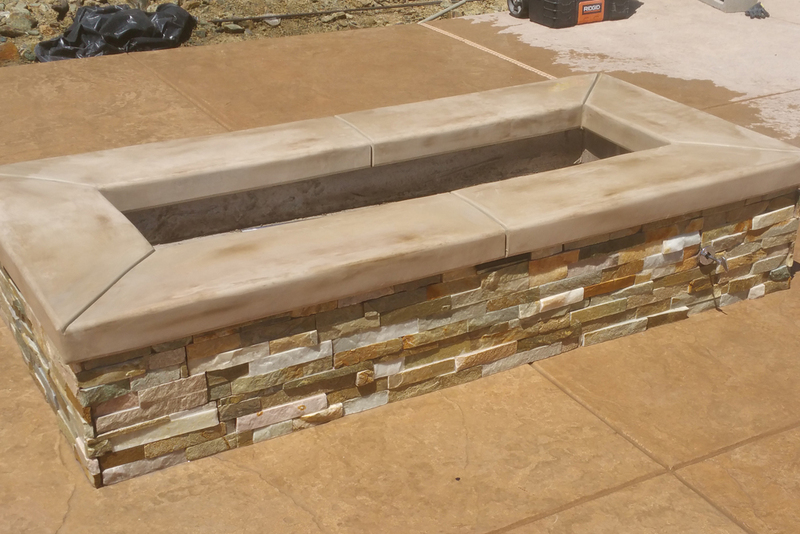 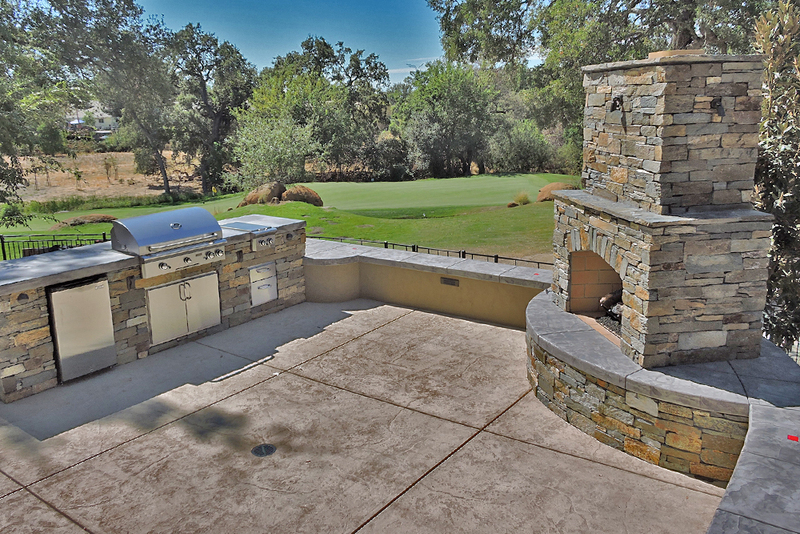 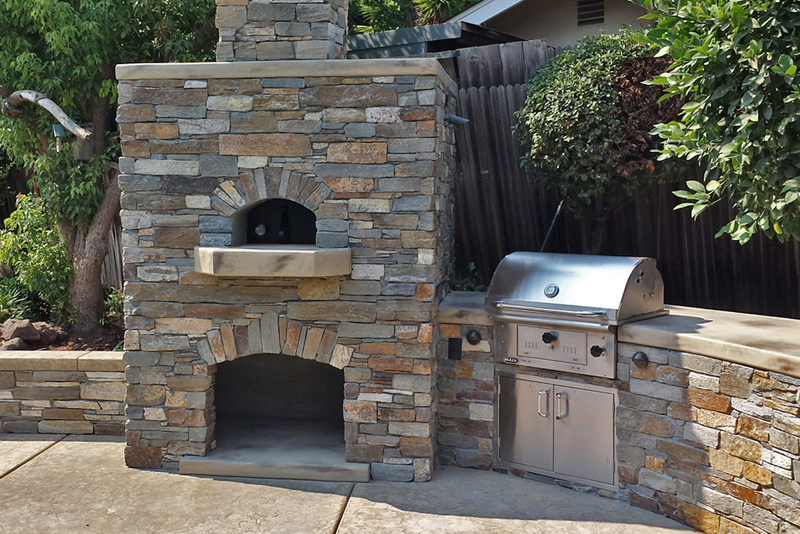 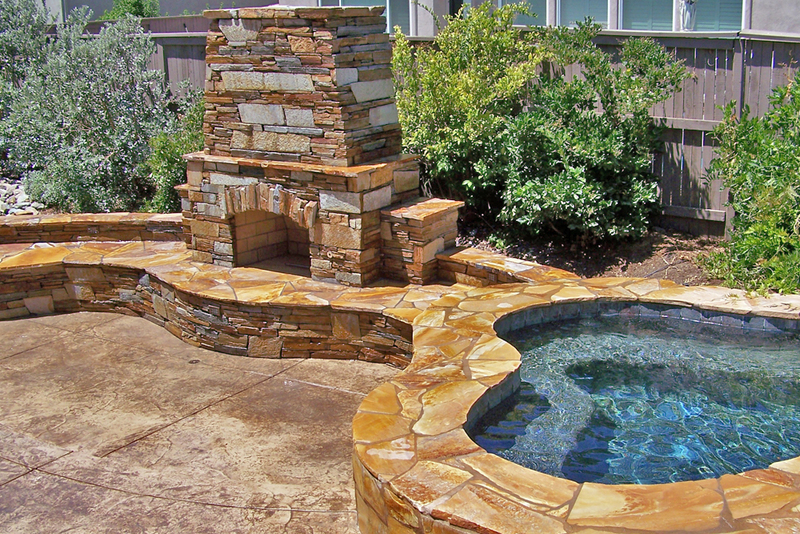 If you want an amazing outdoor kitchen for any size yard, big or small, let Custom Image Hardscape take care of you!